Although I've used Dunst for a couple of years, it wasn't until recently that I realised I wanted emoji support. As you can see, instead of receiving a pictogram representing "Woman Gesturing OK", I was able to see the raw Unicode representation. It turns out the lack of emojis showing was due to me not having any emoji fonts installed on my system. Following the Fonts page on the Arch Wiki I found that as I liked Google's emoji, and they were packaged nicely, I would use them. How to see Emoji when using the Dunst notification system. 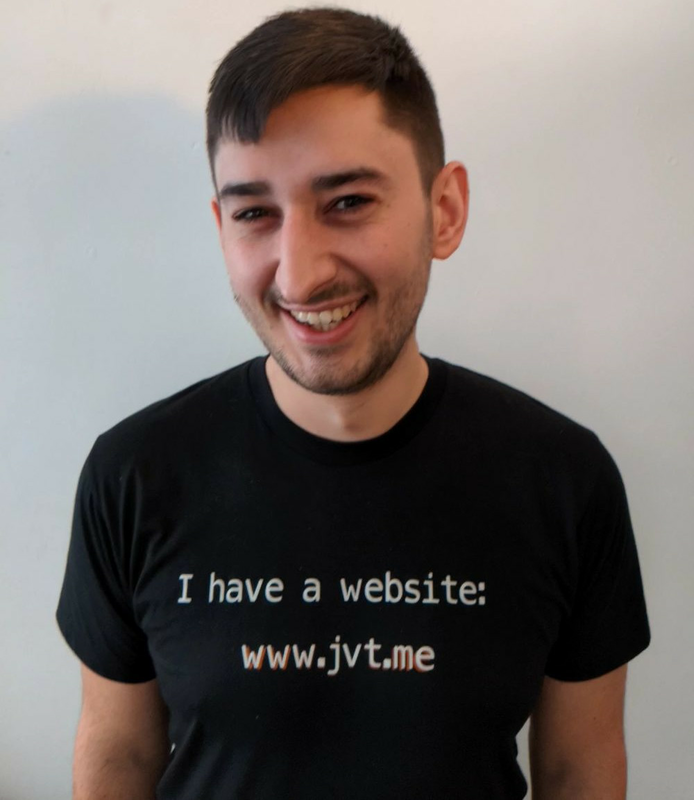 The canonical URL for this post is https://www.jvt.me/posts/2018/03/01/emoji-dunst/ . Written by Jamie Tanna on 01 March 2018 , and last updated on 24 March 2019 .